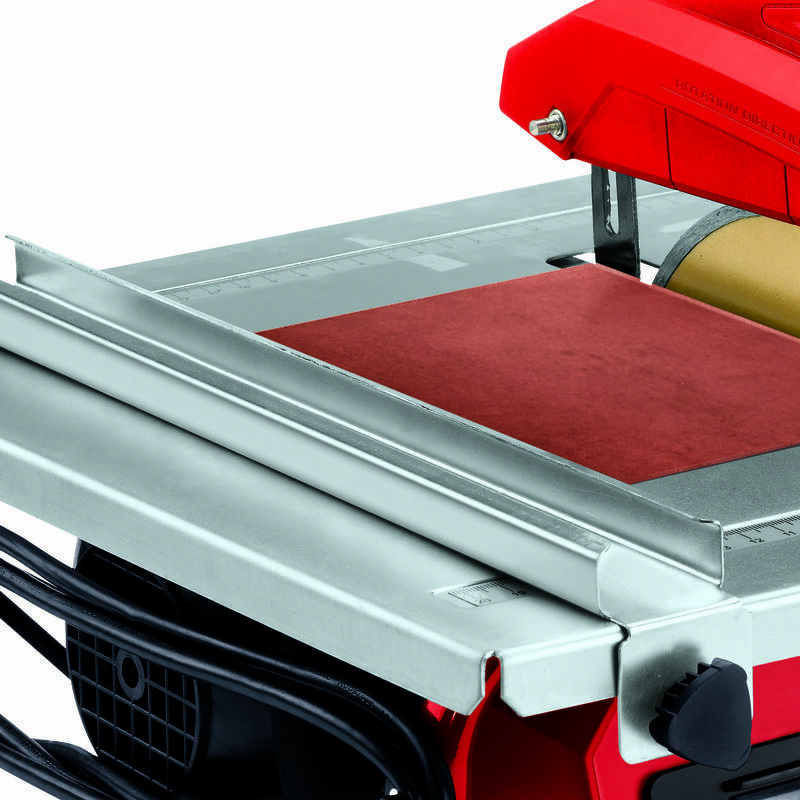 The TH-TC 618 tile cutting machine is a compact, easy-to-transport helper for cutting wall tiles and floor tiles exactly to size. 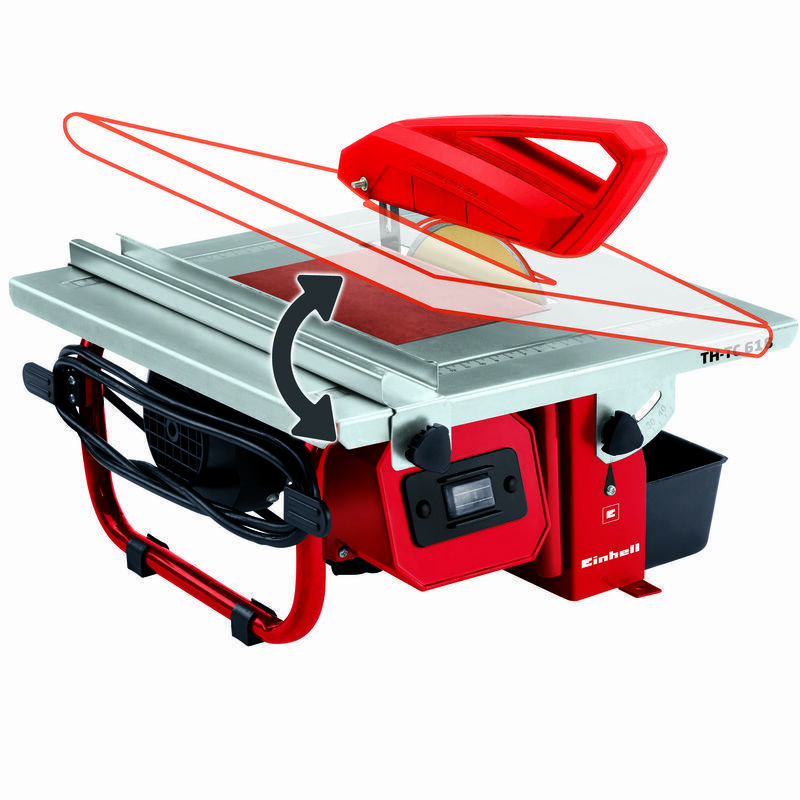 With its tiltable work table and parallel stop it can make miter cuts and precise longitudinal cuts of unlimited length. 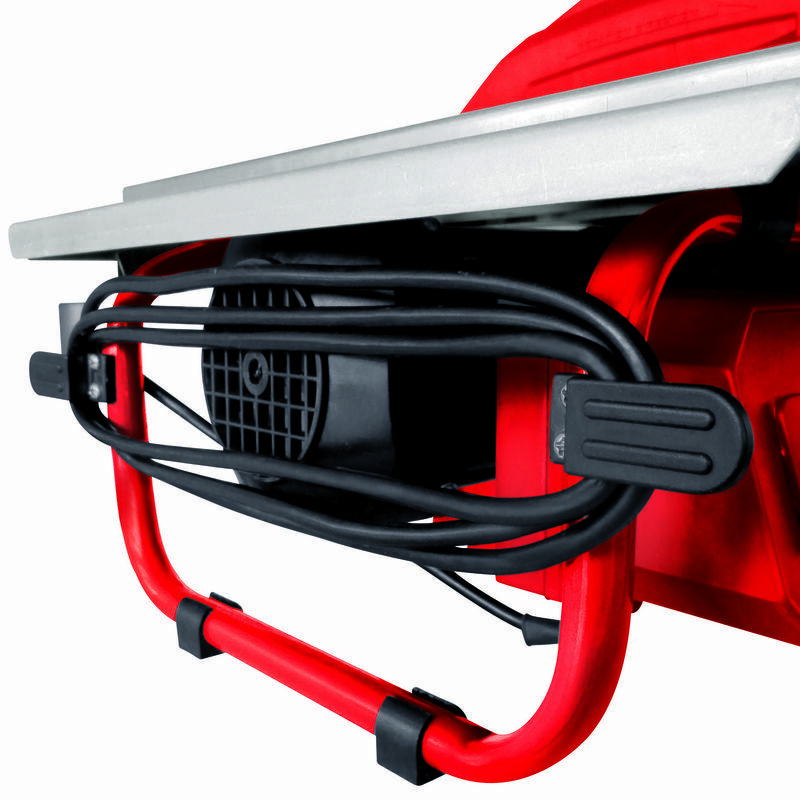 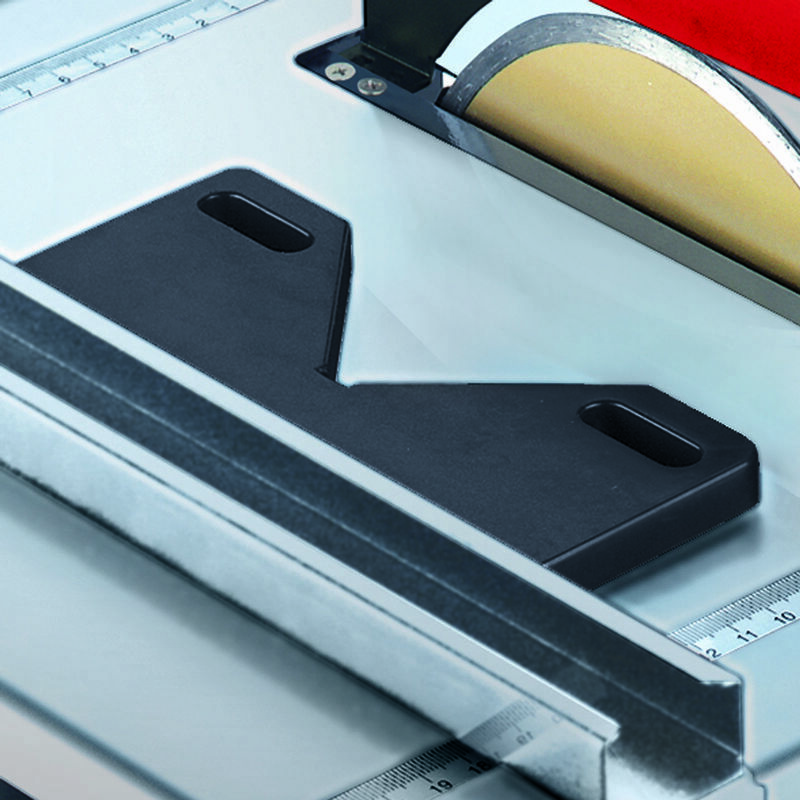 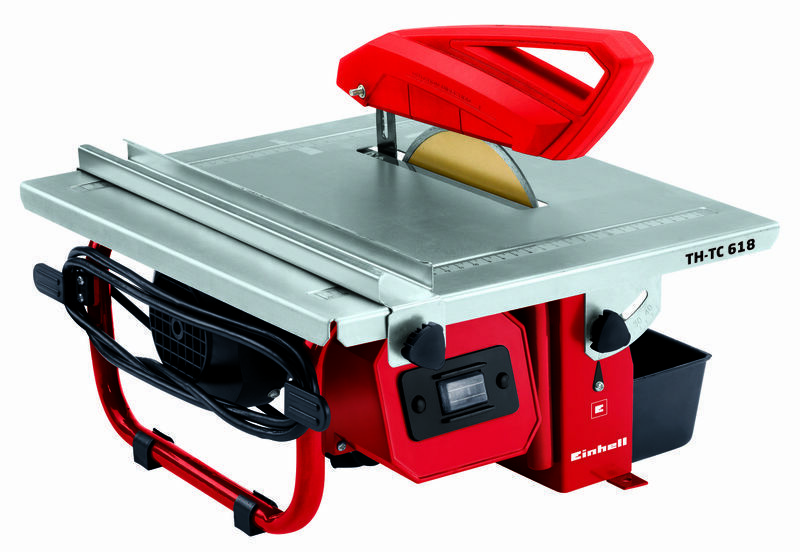 The generously sized work table of the TH-TC 618 provides secure support for guiding large tiles. 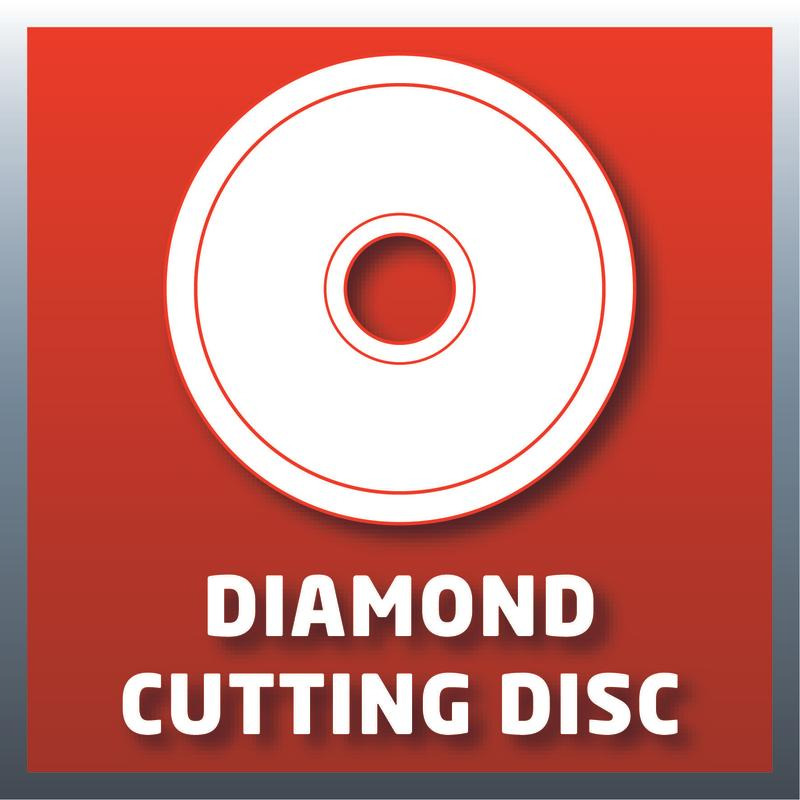 Its diamond cutting wheel runs in a water tank which not only cools the cutting wheel continuously but also prevents the spread of dust. 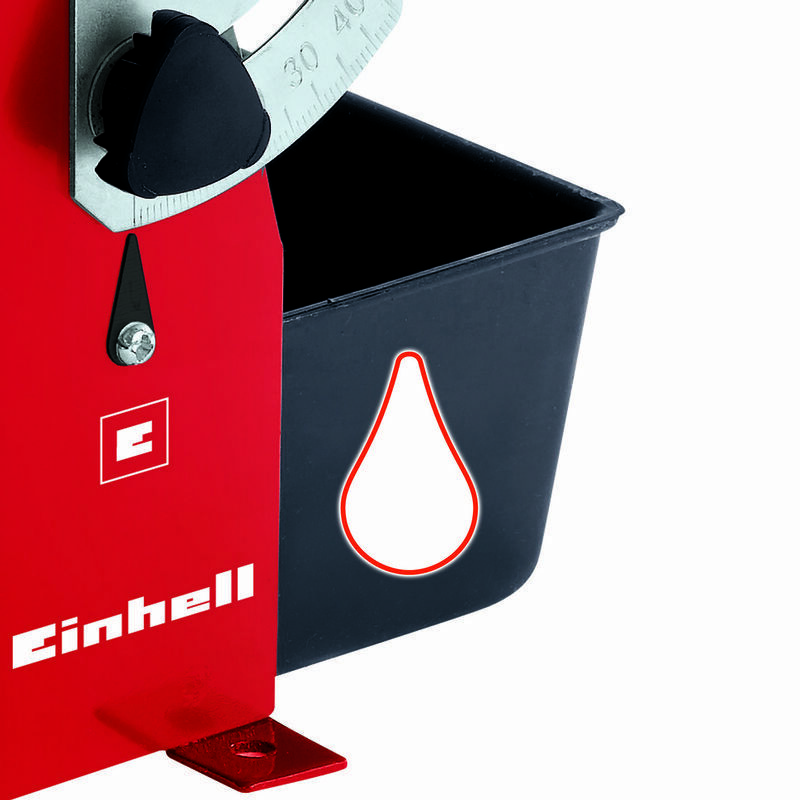 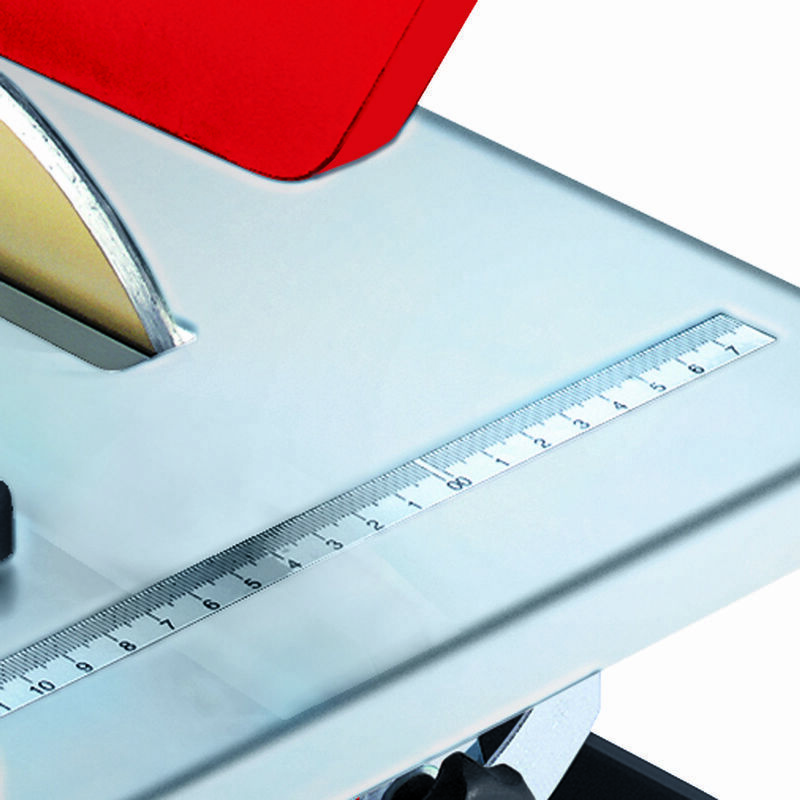 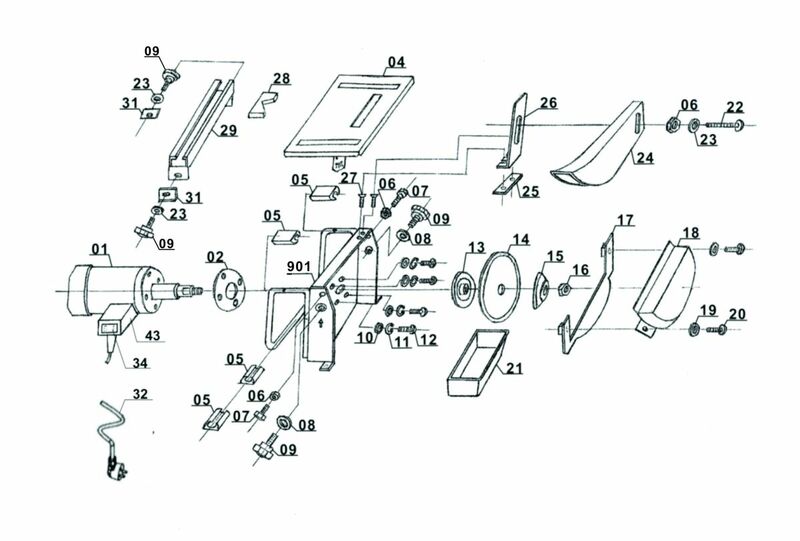 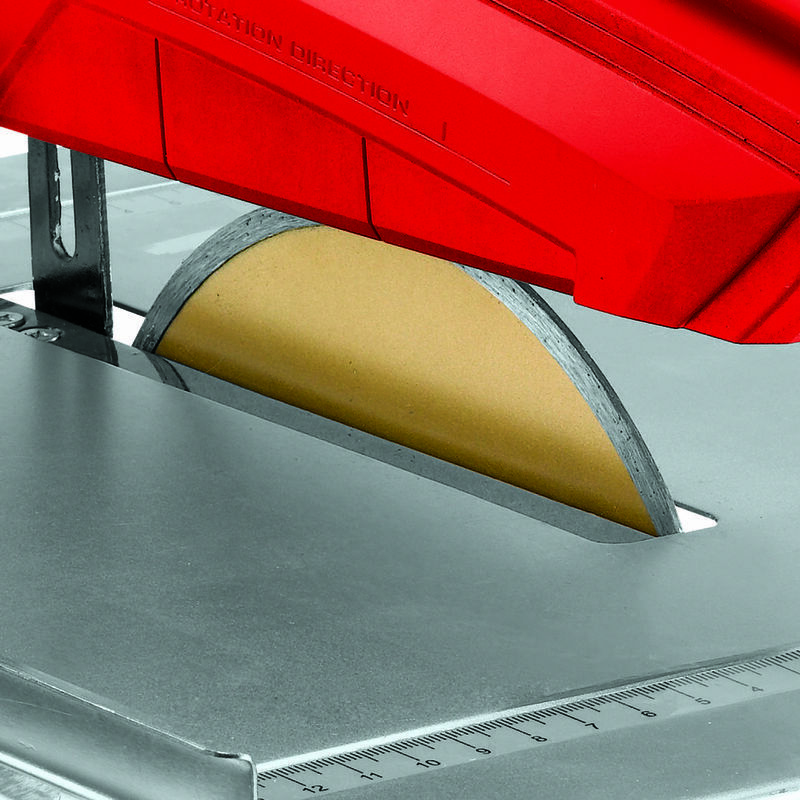 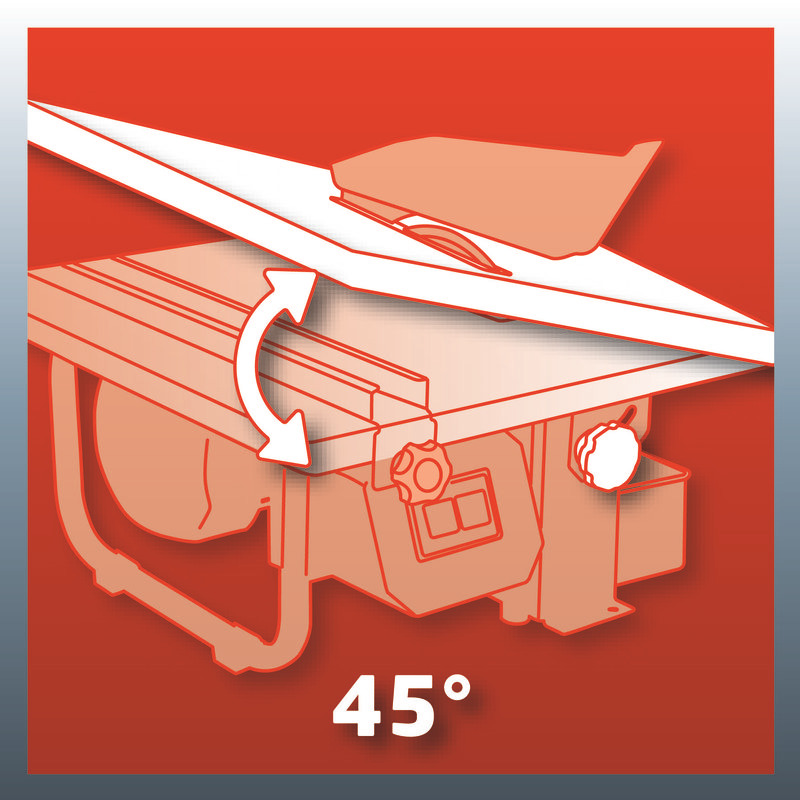 The angle stop ensures fast and precise cutting at a 45° angle. 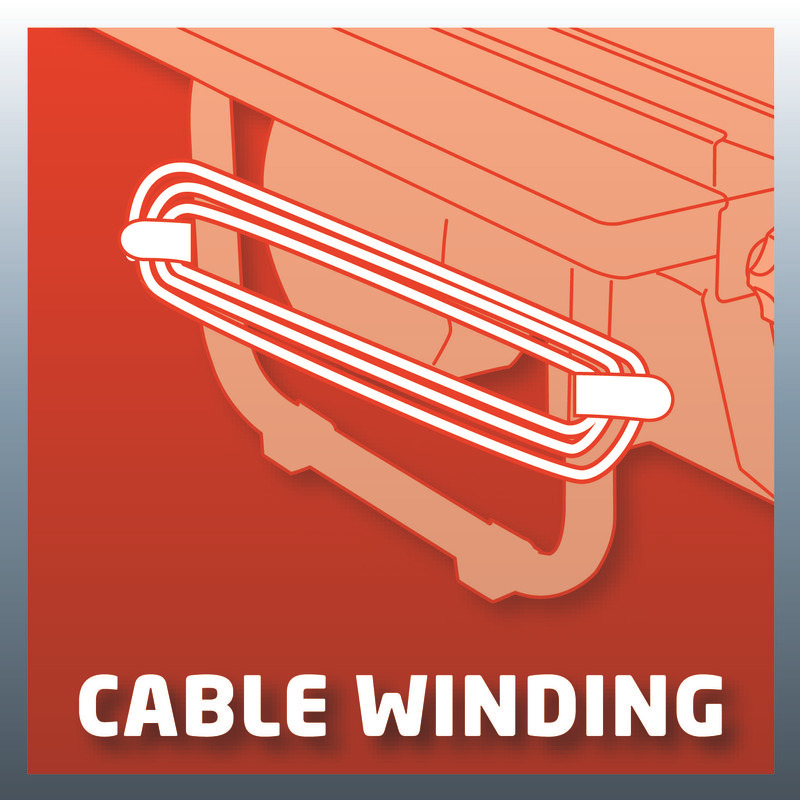 The power lead can be safely and conveniently stowed on the integrated cable holder.